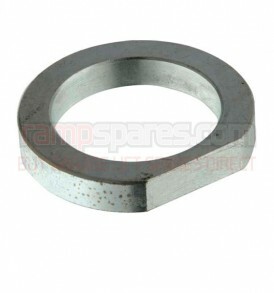 This is a replacement Main Lift Nut (Left Hand) suitable for Bradbury 2903 Garage Lifts. 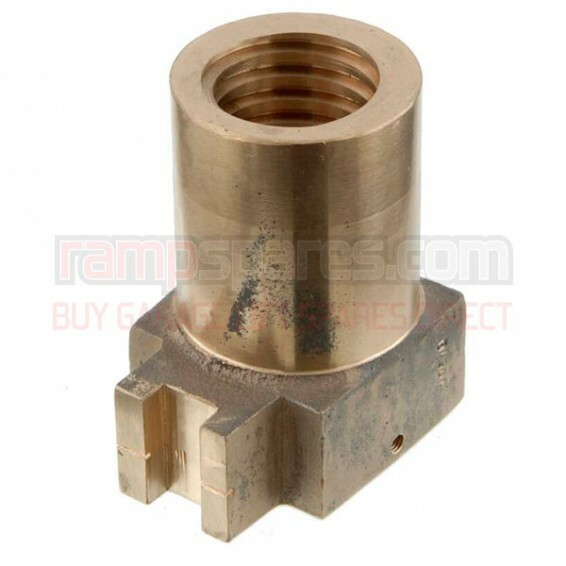 This is a replacement Main Lift Nut (Power Post) suitable for Bradbury 2703 Garage Lifts. 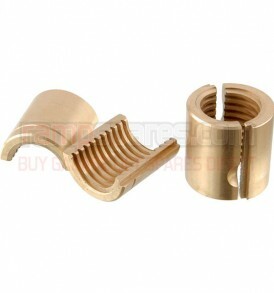 This is a replacement Lift Nut set (1 main and 1 safety) suitable for Bradbury 888 Garage Lifts. 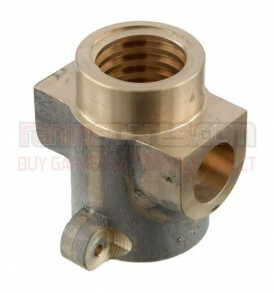 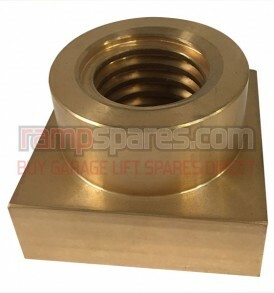 This is a replacement Main Lift Nut (Slave post) suitable for Bradbury 2703 Garage Lifts. 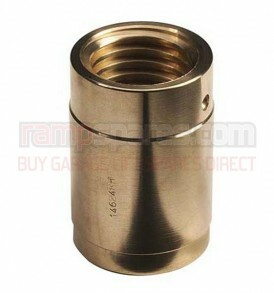 This is a replacement Safety Nut suitable for Bradbury 2203 Garage Lifts. 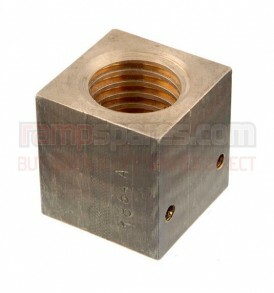 This is a replacement Lift Nut suitable for Bradbury 2103 and 2203 Garage Lifts. 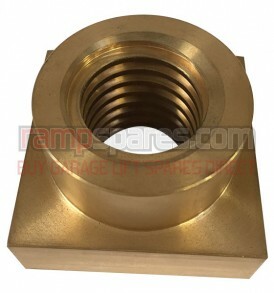 This is a replacement Main Lift Nut (Right Hand) suitable for Bradbury 2903 Garage Lifts.